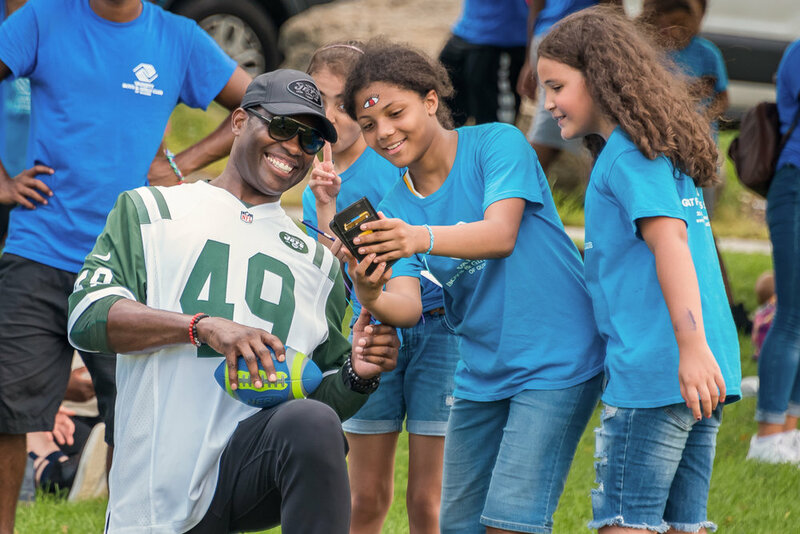 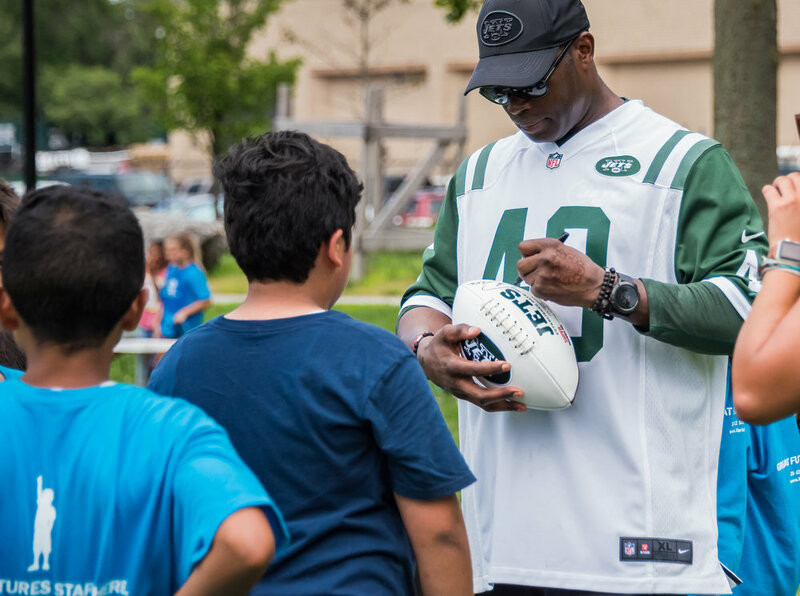 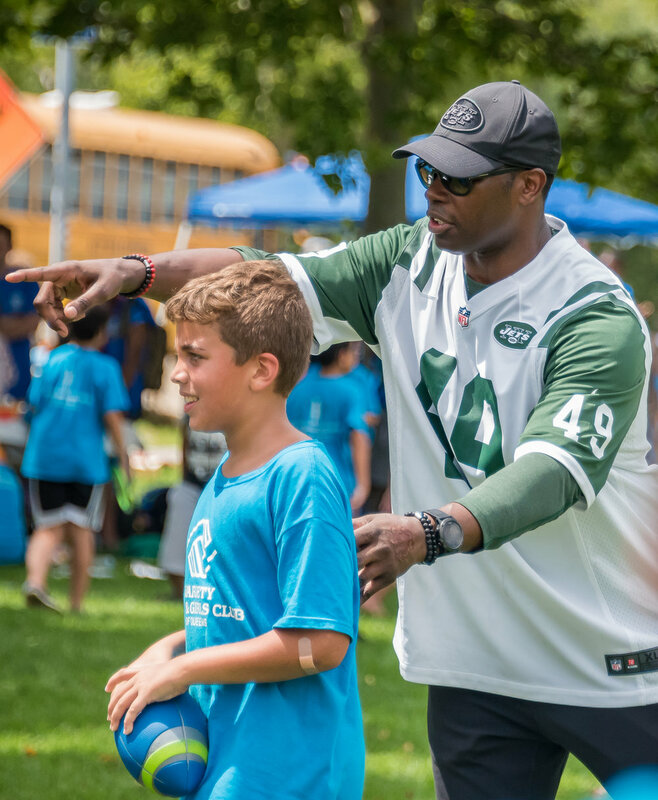 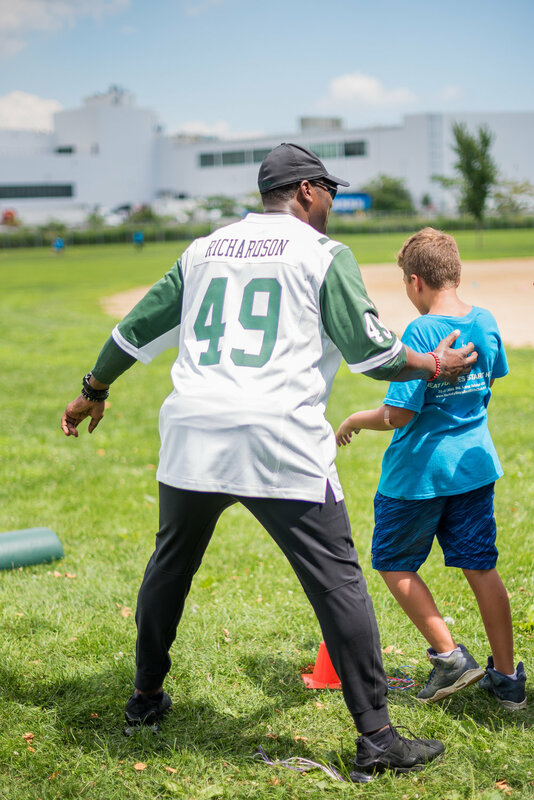 Thank you to the NY Jets and our favorite #49, Tony Richardson, for hosting a day of football for our summer campers! 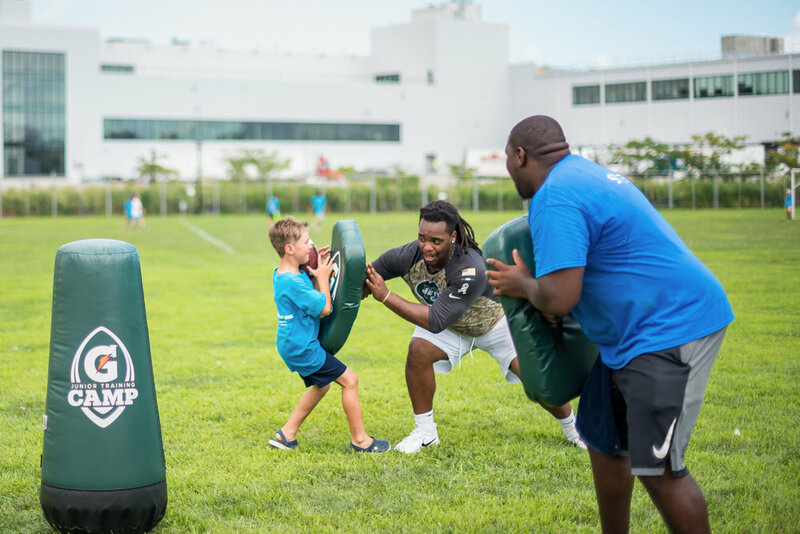 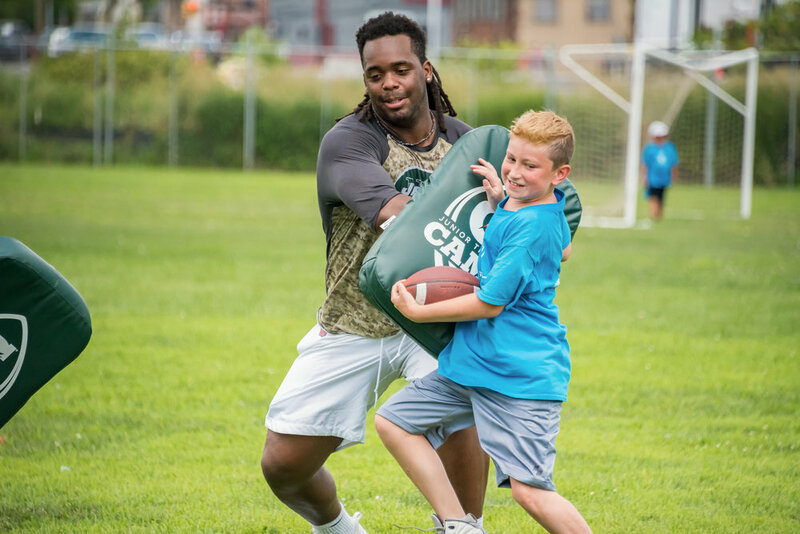 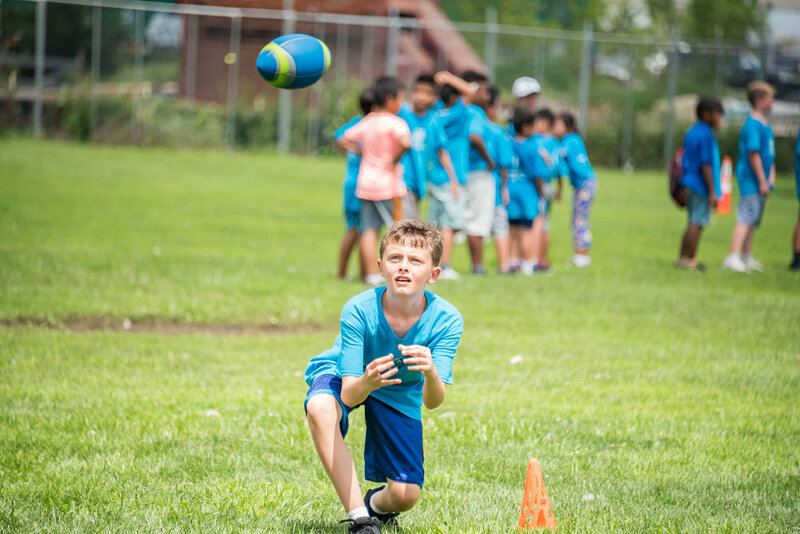 From running drills to blocking exercises to catching punts, campers got the opportunity to learn directly from a professional and receive his expert tips and instruction. 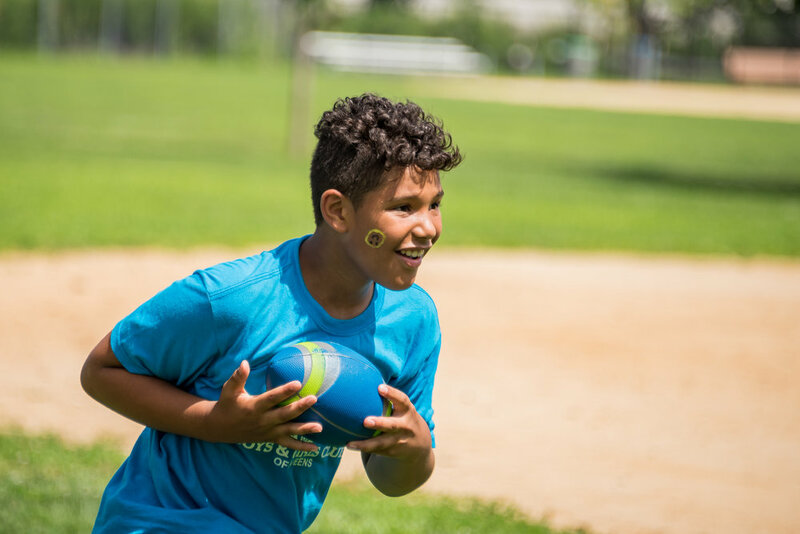 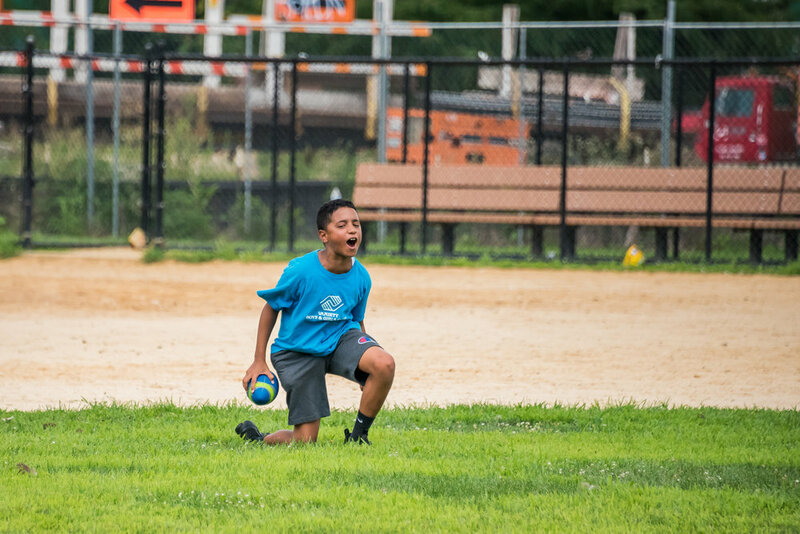 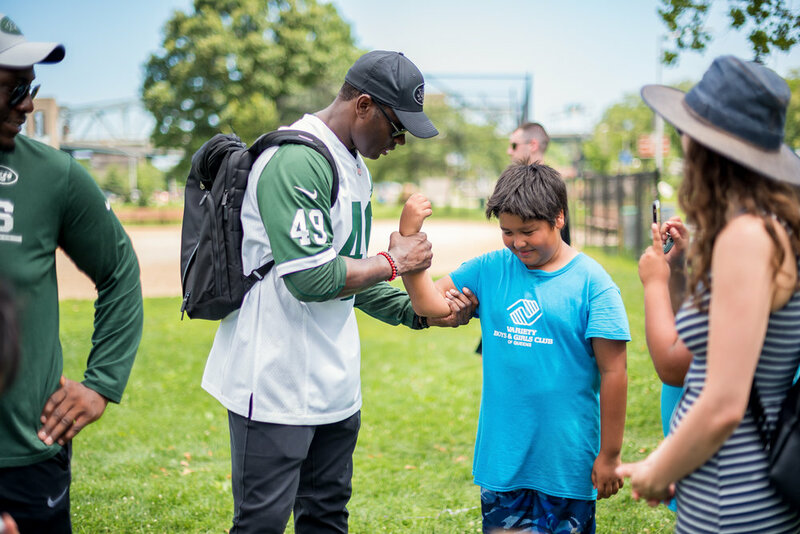 The Boys & Girls Club children had a fun-filled and action-packed afternoon playing on the field, showing off their new skills, snapping photos and getting autographs. 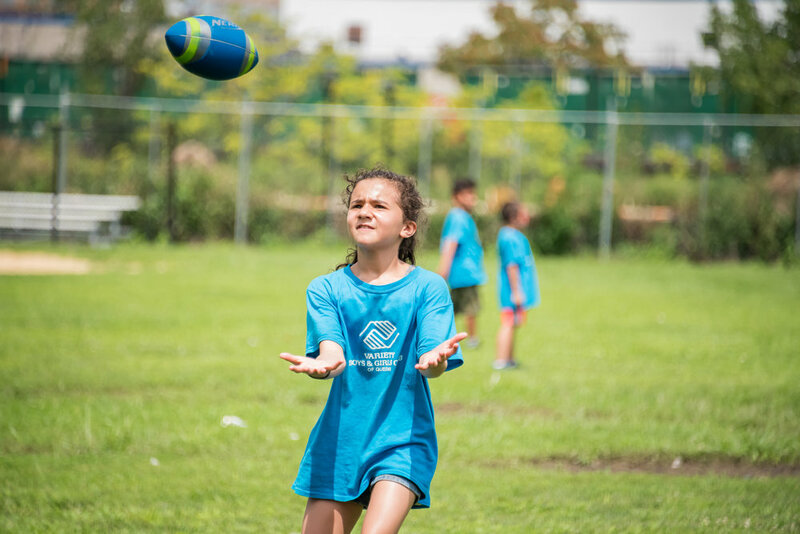 Our campers can’t wait to practice their new skills at the Club!